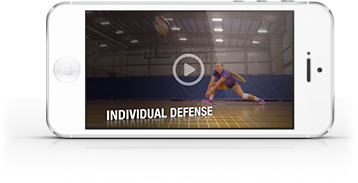 Purpose: To put pressure on hitters to be aggressive and get a first-ball kill. How it Works: In this six-on-six drill, a coach hits a down ball which must result in a left-side set. A first-ball kill earns one point and the next ball. No points are awarded for rallies of any duration, but they are played out to determine who gets the next ball. Requirements: 12 players, a cart of balls, a coach and a full court.